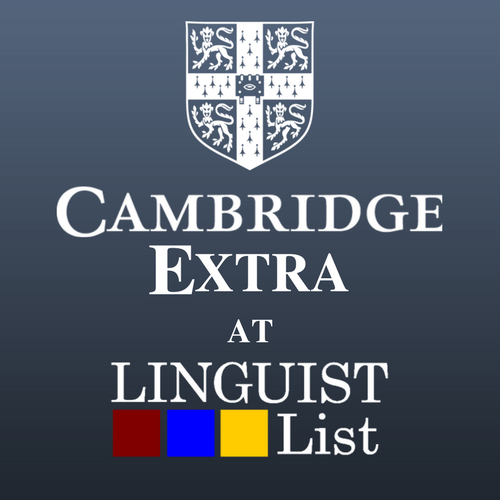 Don't worry we are the same reliable LINGUIST List, but we got a makeover! With the help of your donations we have been able to begin designing a new website. If you are nostalgic for the old design, click the LINGUIST List Logo from the homepage to visit the previous site or click the button below. If you want to give us feedback on the new site click below! I'm Feeling Nostalgic I Have a Suggestion! 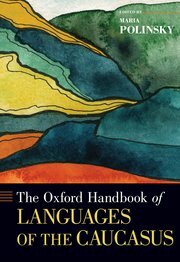 "The text can be used for introductory and advanced courses, and for courses that touch upon different aspects of the lexicon, such as lexical semantics, lexicography, syntax, general linguistics, computational lexicology and ontology design." 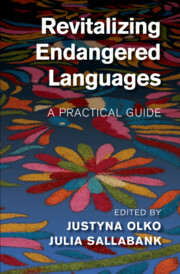 "Covers diverse topics including multilingualism, gendered practices in language, and the ways that language may possibly influence a speaker's perception of the world." 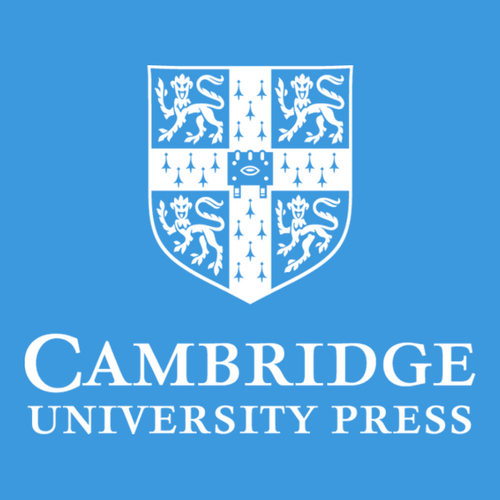 "Chapters offer precise definitions of lying and its subtypes, and outline the range of fields in which lying and deception play a role, from empirical lie detection and the acquisition of lying to its role in fiction, metaphor, and humour."